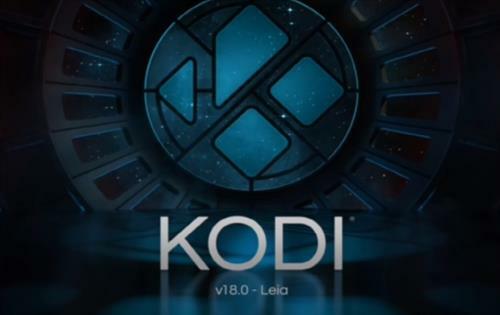 Kodi 18 Leia final version has been released and will now be the main Kodi version. For those who have Kodi 17.6 Krypton installed there is no need to rush out and upgrade as it is still working. So far most of the top Add-ons are working with 18 Leia of course there may be exceptions. With the many different operating systems and hardware there will likely be some issues. Installing Add-ons with Leia is basically the same with a few screen changes and another step to verify the dependencies that will be installed. If you are upgrading it may delete the Add-ons installed and need them set up again by installing the repository. Keep in mind if your current Kodi set up is working it may be best to wait for any kinks to be worked out as there may be problems. There have been numerous improvements to the new Kodi version including an added Games section and better PVR/Live TV support. Gonna leave it awhile until I am sure. 17.6 not broken ….. So….. Mine upgraded itself and all it does is freeze up as soon as I click on anything. I’ve also lost my addons. I haven’t tried to remove and re-install yet. 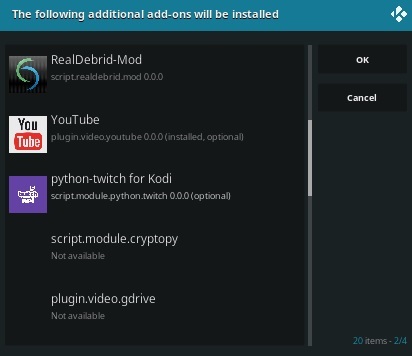 Just restore your computer to a date earlier than the Kodi 18.0 install and life will be good again. Thanks, but I uninstalled and re-installed, and added the addons, It’s all good.